We have a fantastic team ready at hand to help you with all your accounting and taxation needs in both the UK and the Republic of Ireland. Below is some information about the directors and managers. Accountant. Accountants. Tax. Returns. Taxation. Audit. Accountant. Enniskillen. Fermanagh. Accountant. Strabane. Tyrone. Team. Staff. Crudden. Dolan. Des. Crudden. Brendan. Dolan. Accountant. Accountants. Tax. Returns. Taxation. Audit. Accountant. Enniskillen. Fermanagh. Accountant. Strabane. Tyrone. Team. Staff. Crudden. Dolan. Des. Crudden. Brendan. Dolan. Des graduated from the University of Ulster with an honours degree in Business Studies in 1977. He trained in the Audit department of Cooper & Lybrand (now PwC) from 1977 to 1981 when he gained his qualification as a Chartered Accountant. He continued in employment with Cooper & Lybrand in Omagh from 1981 to 1989 rising to the position of Manager. 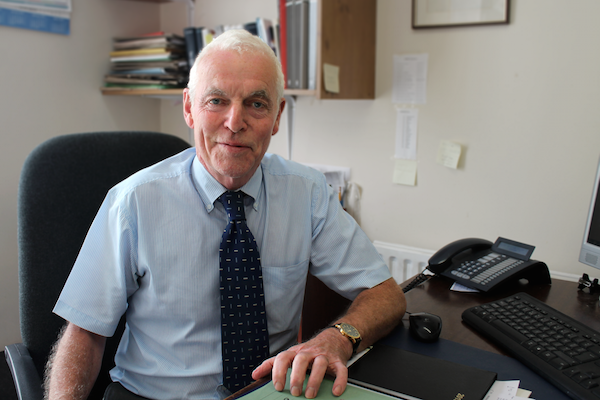 He left in 1989 to set up an accounting practice with Mr. Brendan Dolan. Des has extensive experience in all aspects of accounting services on a wide range of clients both in Northern Ireland and the Republic of Ireland. 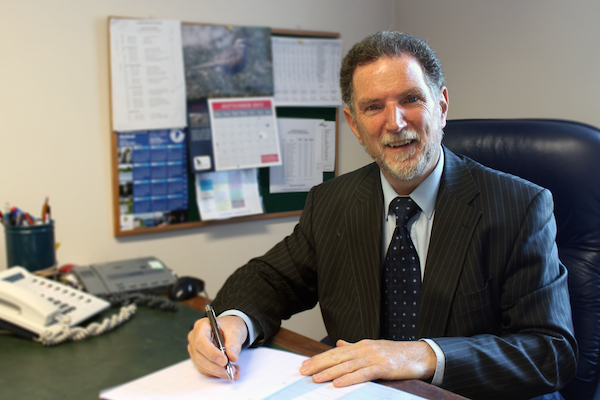 He has been involved with statutory audits for commercial businesses, sports and social clubs, charitable organisations and professional practices such as solicitors for more than 30 years. He has always taken a hands on approach with his clients, advising them on their regulatory and other responsibilities and how best to discharge their duties when the need arises. Des sits on the Board of several of his voluntary/charitable clients giving them advice when necessary on financial and other related matters based on his long years of experience. He also sits on the Committee of various local youth and sports groups in a voluntary capacity. Brendan is a graduate of Queens University, Belfast. On leaving university he took up various teaching positions. In 1974 he joined the international firm of Cooper & Lybrand where he undertook his accountancy training. He was subsequently promoted to manager of the Enniskillen office. Brendan left Cooper and Lybrand in 1989 to set up an accounting practice with Mr. Desmond Crudden. Brendan has extensive experience in all aspects of accounting and has developed a wide knowledge of taxation including income tax, corporation tax, capital gains tax and inheritance tax. He has very highly developed business skills and takes deep interest in his clients to develop their businesses and to provide a complete financial advisory service to them. Nichola graduated from the University of Ulster, Jordanstown in 1997 with a BA Honours degree in Accounting. From there she began employment with the international firm PricewaterhouseCoopers (PwC). 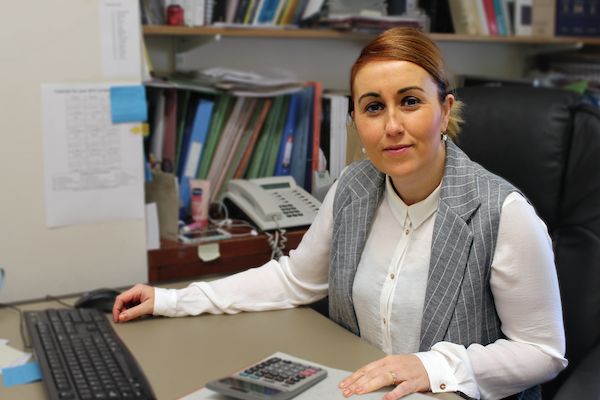 Having trained with PwC for two years Nichola achieved entry to the Chartered Accountants Ireland (formerly theInstitute of Chartered Accountants in Ireland) as an associate member in 2000. Nichola left PwC in November 2002 to commence employment with Crudden Dolan as practice manager. Nichola has extensive knowledge across a wide range of accounting disciplines including financial accounting, taxation and company law. She works closely with clients to advise on their business strategy and to assist with their financial planning.